I’ve packed my car with essential gear and headed to California’s Central Coast. Wine and red oak barbecue country calls for folding knives, wine keys and lots of bubble wrap. 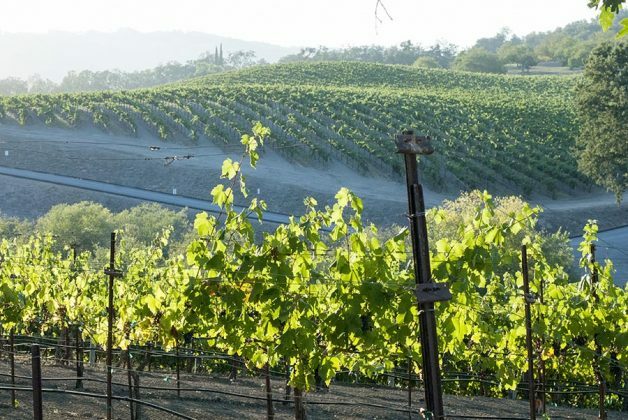 With over 4,600 wineries and an estimated 600,000 acres of vineyards, California is one of the world’s most prolific wine producers. 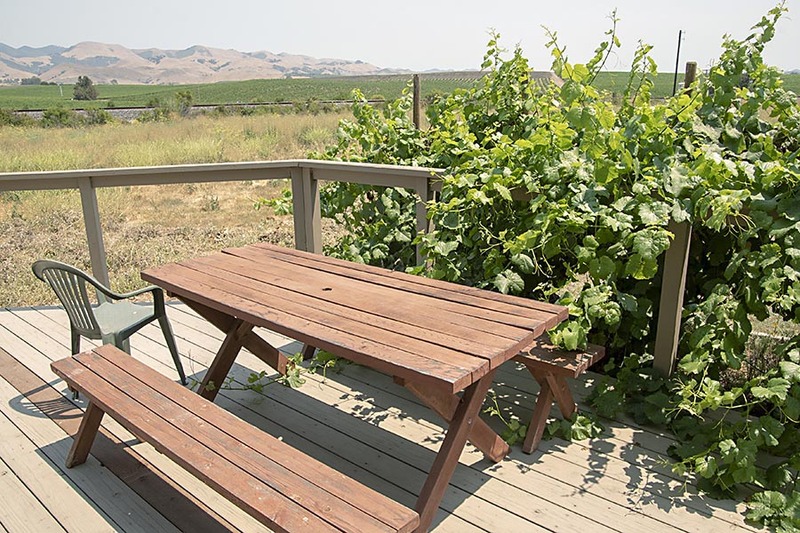 From cheap picnic guzzlers and straightforward porch-pounders to rarities that fetch more than a secondhand Volkswagen, the variety and sheer volume of the state’s wines consumed here and abroad is powerful testament to the enduring success of its winemakers. In 2017 alone, shipments topped 2.5 billion liters (a number of which went bottoms-up under my own hand). Tonight’s destination: the cozy college town of San Luis Obispo, about midway between Los Angeles and San Francisco. In the morning, it’s off to nearby Paso Robles. Wine is inescapable here. 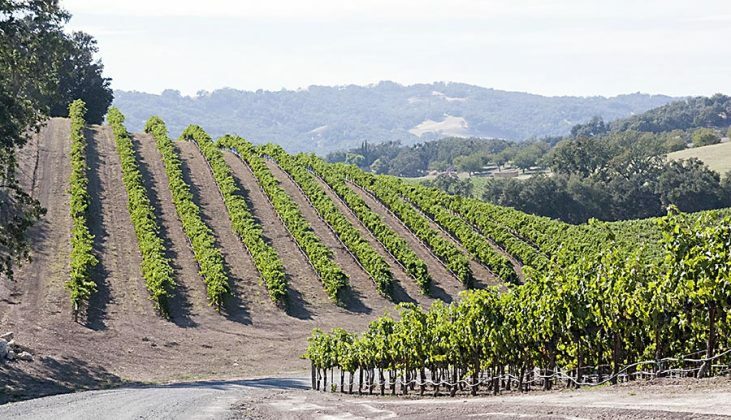 One of the almost inevitable outgrowths of winemaking is distilling, and the area around Paso Robles (“Paso” in local parlance) has some 40,000 acres of vineyards with more than 200 wineries. The ocean is too far off to see or hear, but its scent sometimes drifts along the breeze, especially when the car crests those hills. Naturally, I bought bottles at winery tasting rooms, but it wasn’t Zinfandel, Cabernet Sauvignon or even the excellent local Grenache that beckoned. Those were simply bonuses. I was on the hunt for brandy. Grapes dominate Central Coast brandy production and spirits tasting rooms are often attached to wineries. 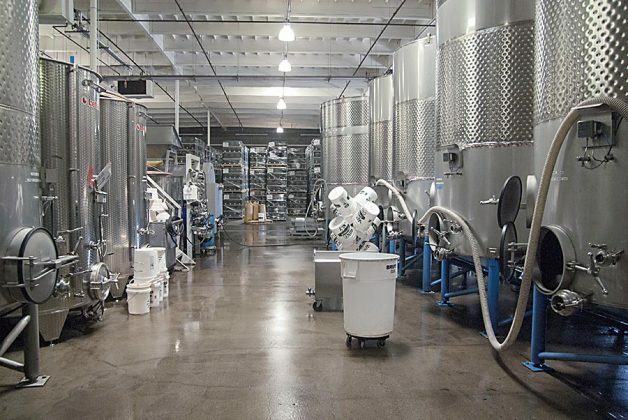 Even if the spaces are separated by mere tape on the floor, in California tasting rooms, spirits and wines must be served from separate areas. 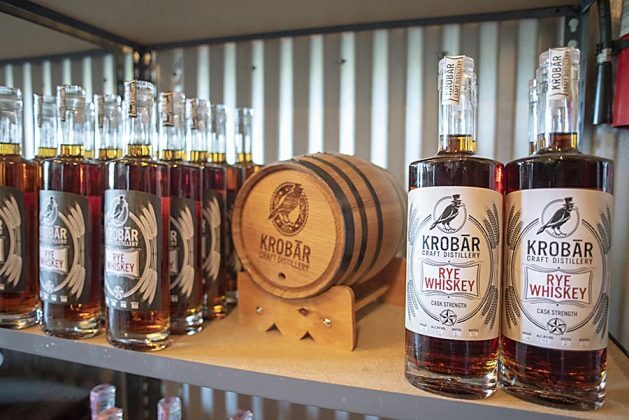 Some brandies packaged for retail sale are barrel-aged—French oak is a popular choice—but local distillers use distilled grape wines as the base for vodka, gin, flavored spirits and cordials quickened with lemons, chamomile blossoms, plums, walnuts and more. Other fruit brandies, such as apple and apricot, sometimes show up in limited quantities at distillery tasting rooms. 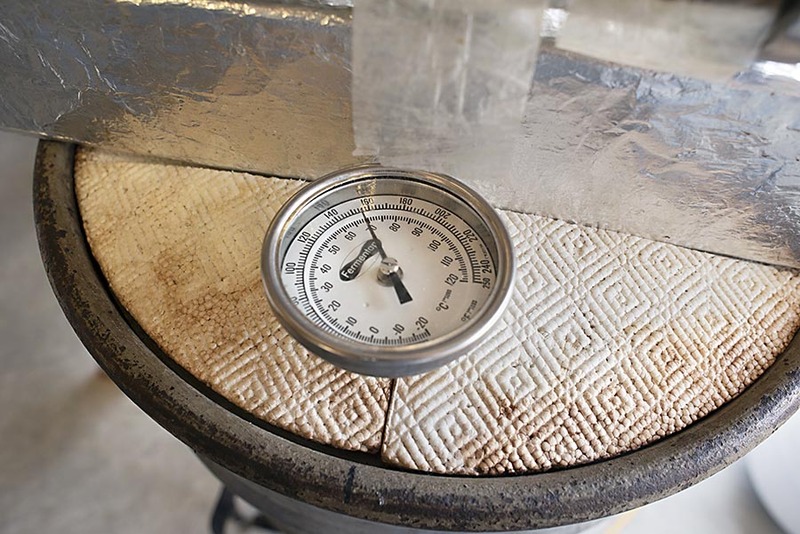 Grappa, made from pomace, is practically an institution in the state. Ask if you don’t see what you’re looking for; some bottles may not be in plain sight. Californians have distilled spirits since the 18th century. They haven’t, however, always been sources of pride or shown such diversity. In a 1987 interview, Elie C. Skofis reflected on decades of experience as a California wine and brandy producer. The former Army captain, born in 1918, had seen the state’s brandies and wines at some of their worst during and just after the Second World War. “It was made bad,” he explained. 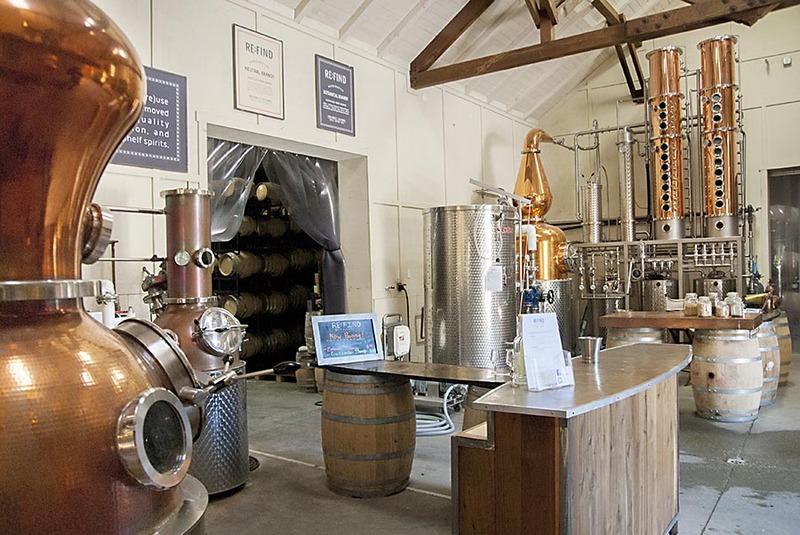 “It was bad all the way through.” Poor grape varietals, a prevalence of stills designed to produce fortifying brandies for dessert wines and an underdeveloped knowledge of how to make quality spirits plagued California brandy well beyond the war years. 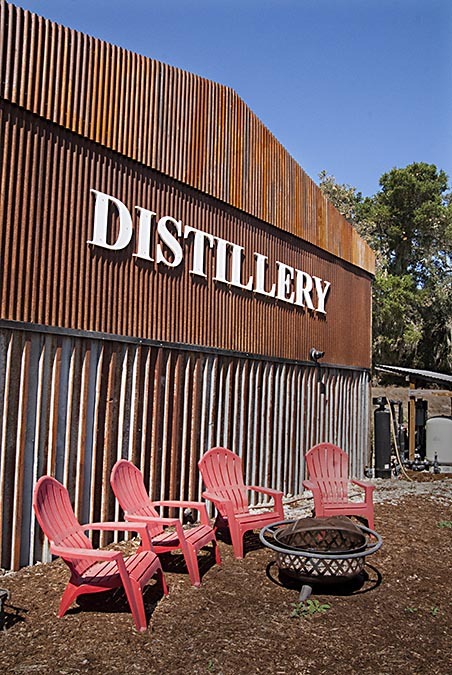 With research to guide them from Skofis and other California oenologists such as James Guymon, who specialized in brandy distillation, Golden State distillers eventually steadied that shaky reputation. They’ve gone on, year after year, to rack up awards for brandies and other spirits in numbers that would surely make those old-timers proud. 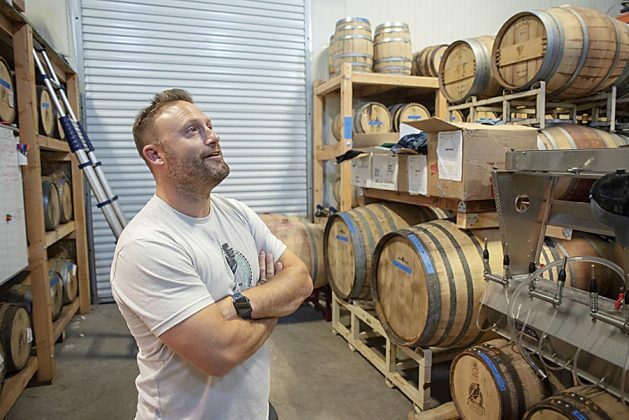 Recently a group of Central Coast winemakers and distillers banded together to show off the region’s burgeoning spirits portfolio. 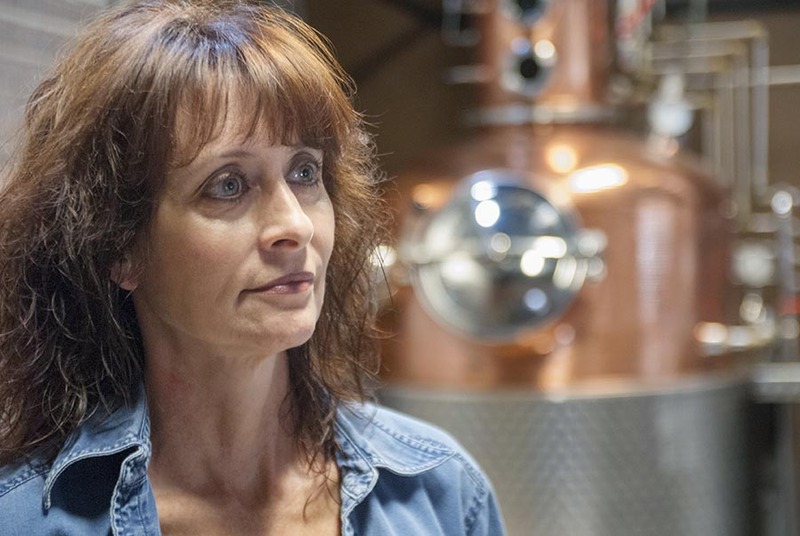 The impetus came from Lola Glossner, who owns Pendray’s Distillery in nearby Templeton with her husband Steve. 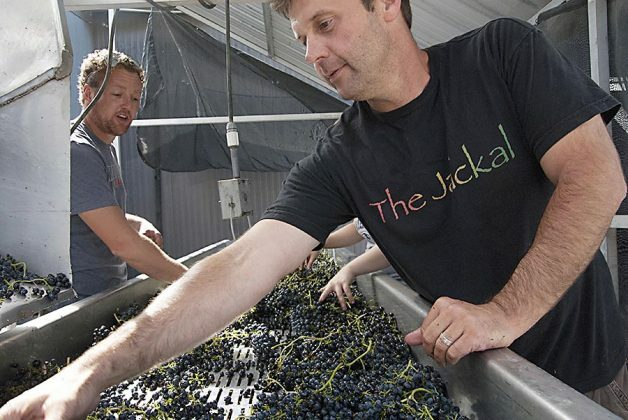 “Five or six years ago,” Steve explained, “we realized that a new type of player was moving into the local winery scene.” Until that point, area wineries largely had been family businesses. 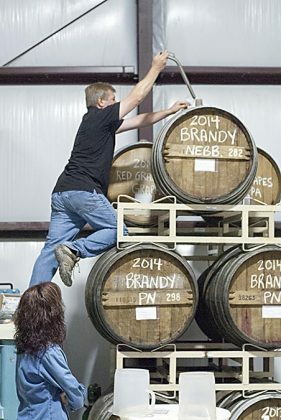 These new owners, Glossner observed, didn’t seem to be in the winery business. Rather, they were wealthy buyers pursuing what he called a winery lifestyle. “How do you compete with businesses that don’t need to be profitable? How do we differentiate? Because we can’t go head-to-head. We’ll lose.” Their answer, in part, was to form a circuitous trail that plots out area distilleries. 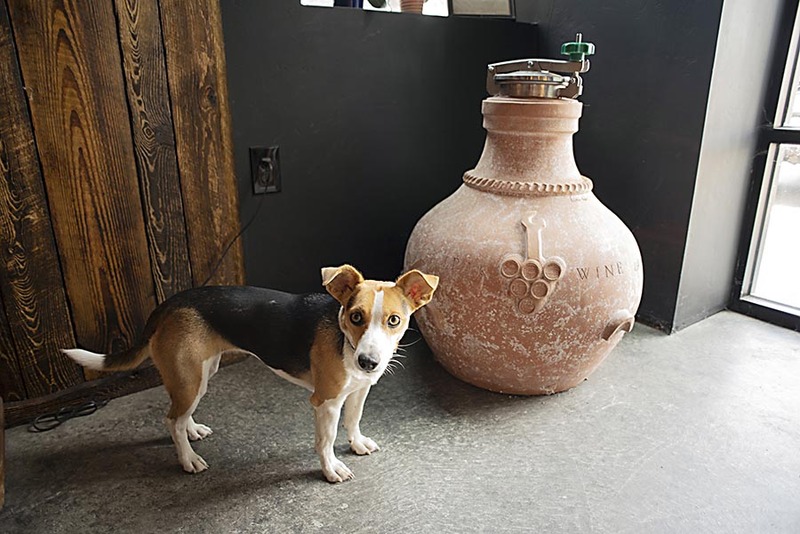 Lola joined Alex Villicana of RE:FIND, the distillery he and his wife Monica run out of their Villicana Winery. Others joined, and soon the group grew to include almost everyone in the area making spirits. 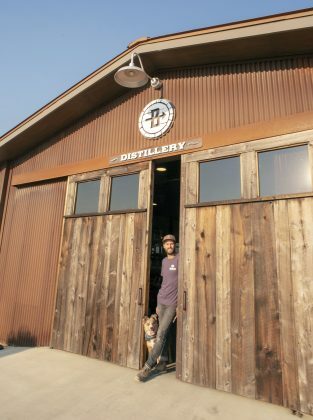 From Paso Robles to nearby Templeton and south to San Luis Obispo, each distillery lies within a ten- to twenty-minute drive from the last. 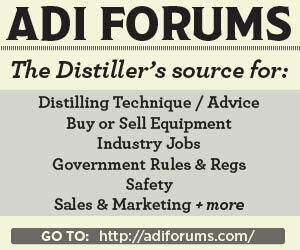 In addition to samples at their tasting rooms, all the distilleries offer bottles for sale on-site. If you visit—and you should—you may want to lock in a designated driver or hire a coach if you plan to sample at each tasting room along the trail. Whether you’re driving or driven, print a map of the distillery trail or download it to your mobile; coverage is sketchy on those back roads and GPS unreliable. If you don’t know where to turn, you might miss not just some great spirits, but truly welcoming and friendly people making and pouring them. 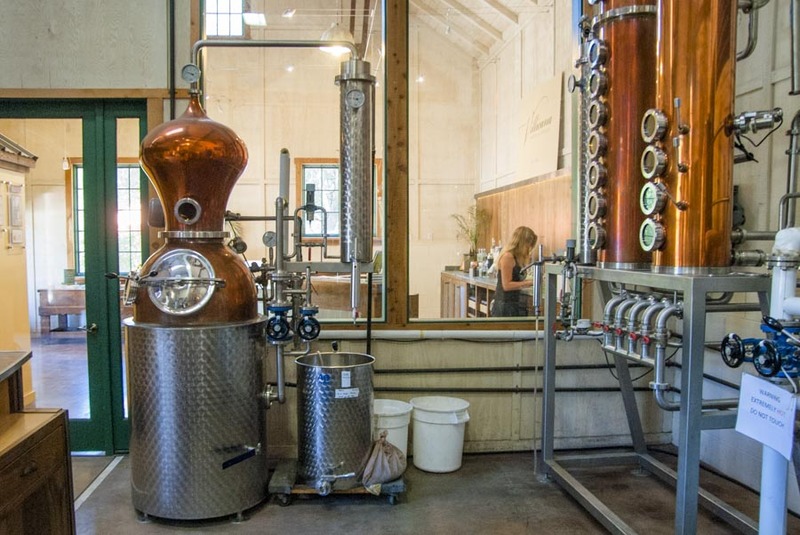 What follows are some of the highlights from the Paso Robles Distillery Trail. 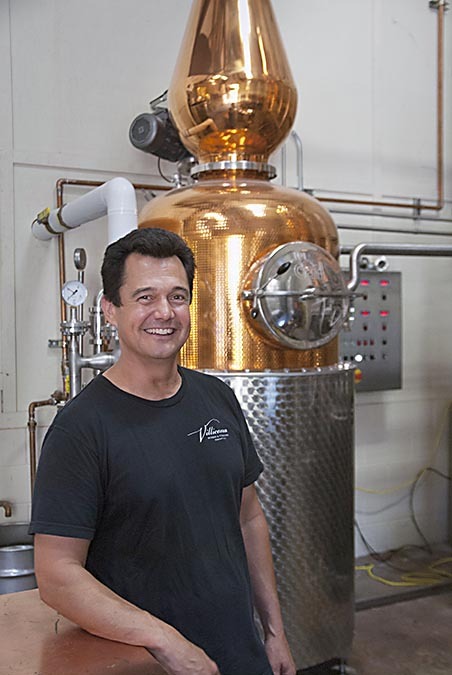 Steve Autry, a former aerospace engineer turned winemaker, became a fully licensed brandy producer in 2012. 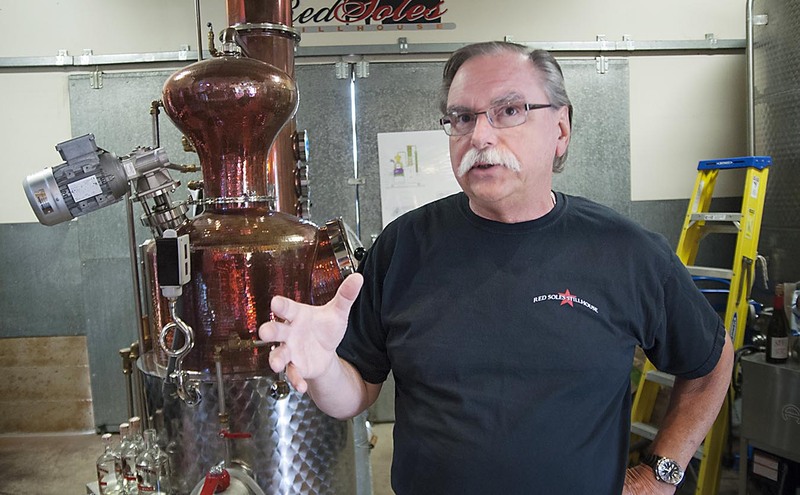 In a sheet metal building at the southern cusp of the distillery trail, he makes fruit spirits on a still he describes as a cross between the Beverly Hillbillies and The Jetsons. 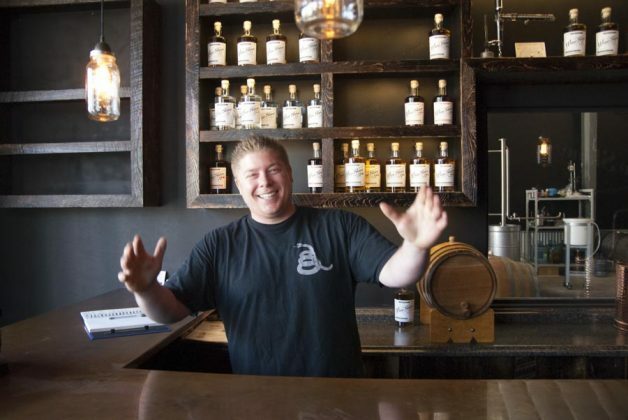 “I’m working twenty hours a day,” Autry smiles, “and I’m still a part-timer. Full-time is 24 hours.” Part of that work is devoted to continual tinkering on the still. 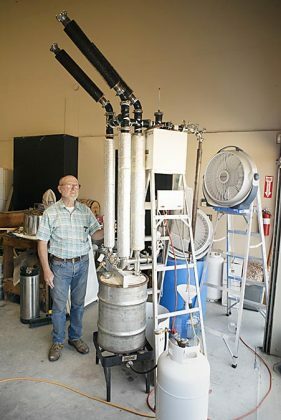 The custom-made unit has a 15-gallon stainless steel boiler and three insulated columns outfitted with fin tubing he designed and had custom-made in Ohio. “Real spy satellite technology,” he grins. “I used to make this sort of tubing in aerospace under microscopes.” The long days and high-tech skills are paying off. 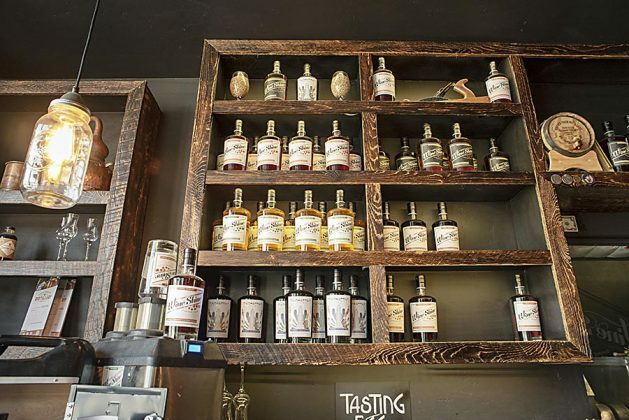 By 2016, Autry Cellars grappa and brandies were racking up awards. 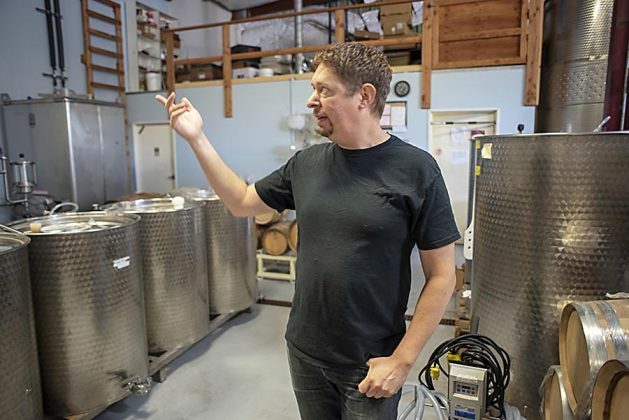 Autry’s production is small, but it’s suited for walk-in customers at his winery who often add a bottle or two of his varietal grappas, grape brandies (aged in either Hungarian or American oak) or apple brandy to the wine they tote away. At In Vino Veritas, a local custom crush facility owned by winemaker Ryan Horn, David Vondrasek handled beer, wine and cidermaking for about 30 customers when he and Horn decided to add distilling to their portfolio. He began making vodkas from fruit in 2015. 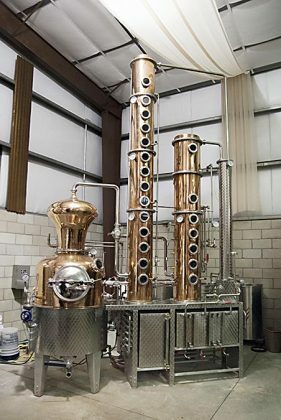 Azeo’s flagship spirits are 80-proof vodkas, the first from wine grapes sourced from California vineyards and finished in a 16-plate tower. His second vodka comes from hard cider made from California apples pressed and fermented on-site. The versatile, steam-jacketed 500-liter pot still has 4- and 16-chamber columns. 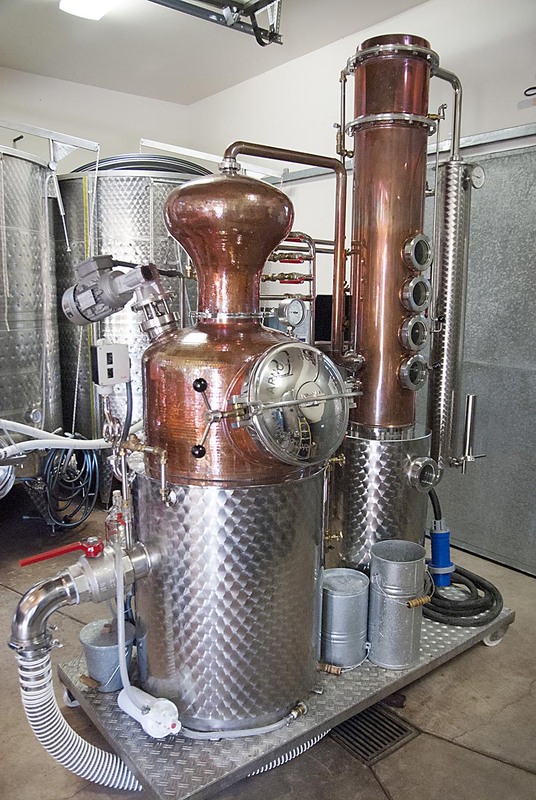 Azeo has a gin tower, but with recipes still in development, Vondrasek said they’re not quite ready to release their juniper juice into the world. Keep an eye out, though, for grape-based “moonshine” (a young, neutral brandy), silver rum, an apple eau de vie and cordials, including a coffee liqueur based on a family recipe. Across the way from Castoro Cellars, their parents’ thriving winery, and with help from longtime winemaker and distiller Tom Lane, siblings Max, Luke and Lauren Udsen run Bethel Rd. Distillery. On my recent visit, crews were transforming the once-foreclosed and neglected vineyard into a sprawling landscaped estate. Barbara Lee, their 300-liter Holstein still, gleams next to tanks for heads, hearts and tails. 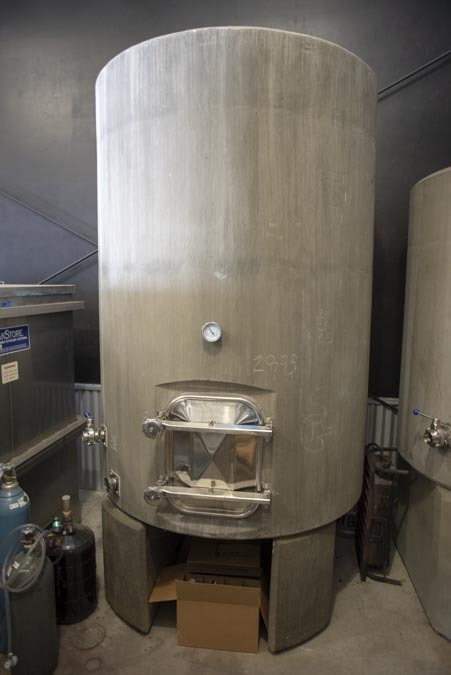 Further down stand concrete fermentation tanks, uncommon in distilleries, but praised for their ability to insulate wines against temperature fluctuation, to allow slow oxygen exchange and to allow terroir to shine through. 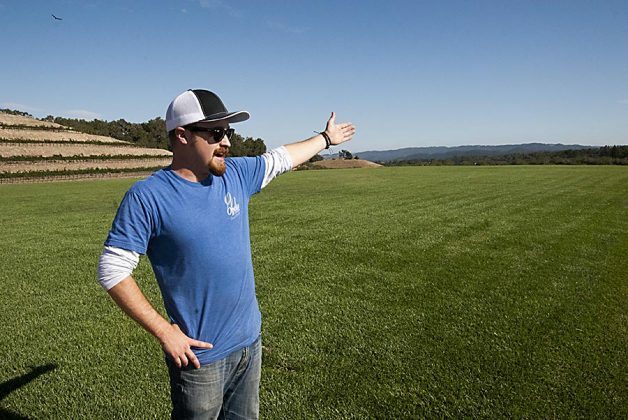 By Autumn 2018, the family hopes to open separate tasting rooms for wines and spirits. Once open, visitors may buy two-year-old brandy from estate-grown grapes (40% ABV) as well as Muscat and Primitivo grappas (each 45%). Other spirits, including apple brandy, are in the works. 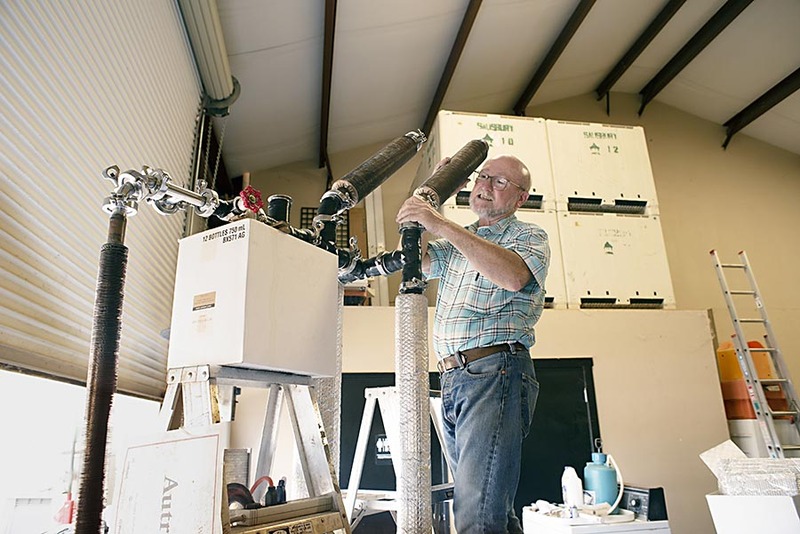 Stephen Kroener and his partner Joe Barton hail from winemaking families. Kroener makes wines at Silver Horse Winery south of San Luis Obispo. Barton does the same at Grey Wolf Cellars in Paso Robles. 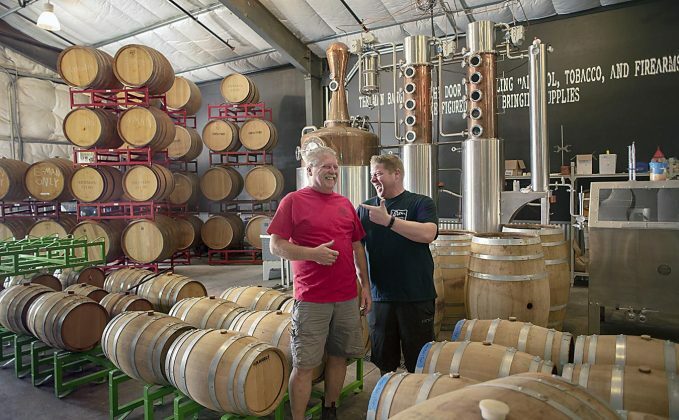 After some marathon wine tasting, the pair decided in 2010 to team up and expand into distilling. They spent a month studying and sampling in Kentucky then another two years researching before launching KROBĀR (the name is a mash-up of their surnames). At their distillery behind the Barton family tasting room, the duo makes bitters, sweet and dry vermouths and gins. In an unusual move for the area, they’ve put a heavy focus on whiskey. “We love whiskey,” Kroener enthused. 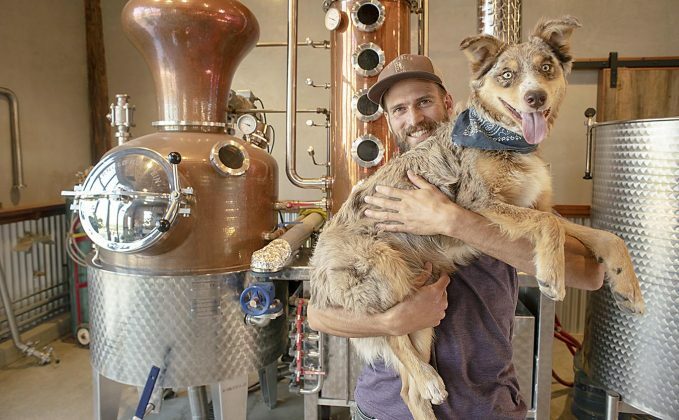 “We wanted to set ourselves apart from other SLO distillers, but the truth is that Joe and I really, really like rye.” Their zeal for grain is paying off. In 2018 KROBĀR won awards for rye and bourbon at ADI’s Annual Judging of Craft Spirits. 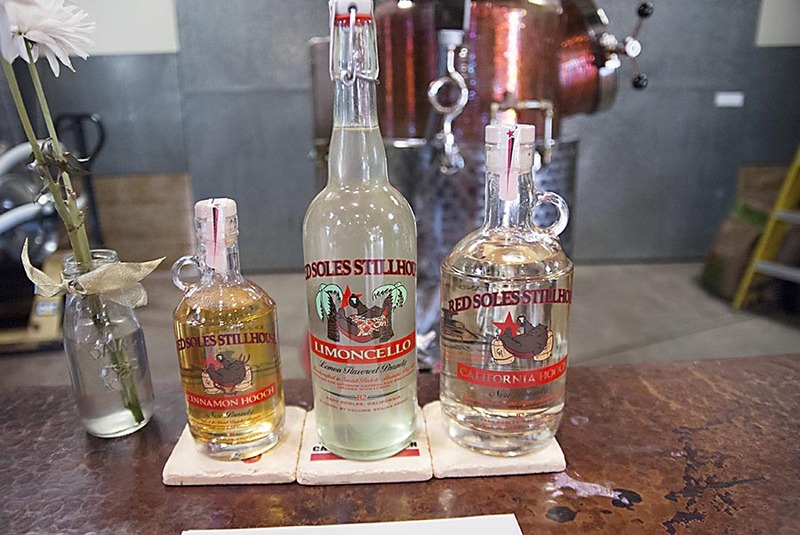 Two of their gins (OG, their “original gin” and the barrel-rested version of the same spirit) also took home medals. 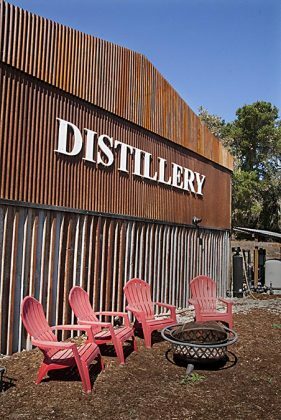 Plans for the future include a micro-distillery in a nearby public market and a larger distillery for malt whiskeys in San Luis Obispo. Both should be open by May 2019. 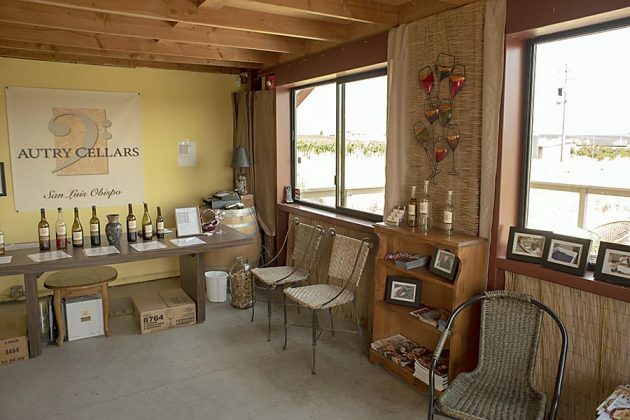 Until then, their tasting room at the winery is open. 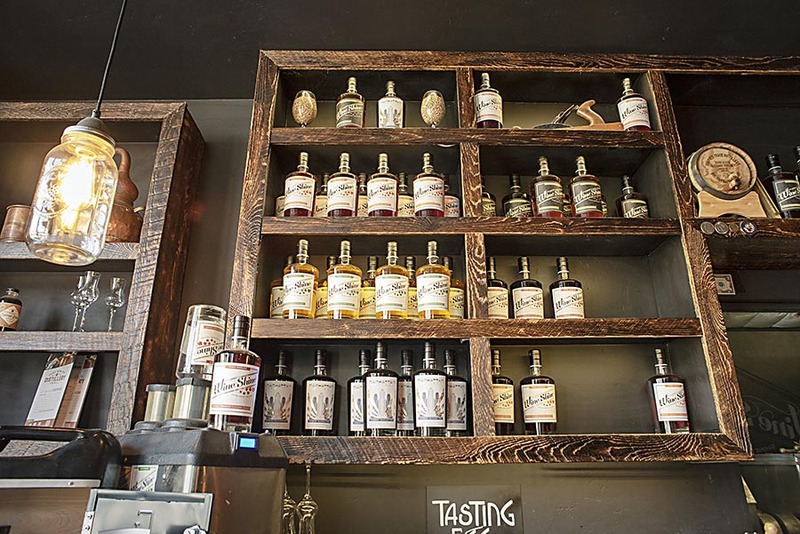 Products:Bourbon and rye whiskeys. Gins: OG, barrel-rested; and pink gin aged on lees in red wine barrels, all from 100% grape distillate. Vermouth, bitters. Old Tom gin and additional whiskeys are in development. 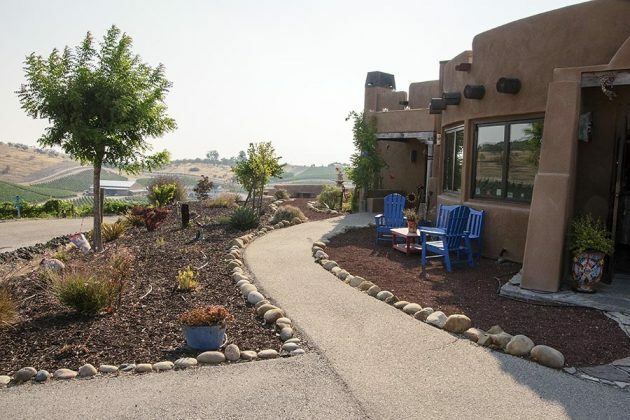 Tasting rooms and private casitas for overnight guests at Wild Coyote Estate Winery look straight out of New Mexico. Gianni Manucci and his wife Kati brought a high-end adobe vibe to their winery. The big, red varietal wines on dry-farmed land, though, are solid Central Coast. 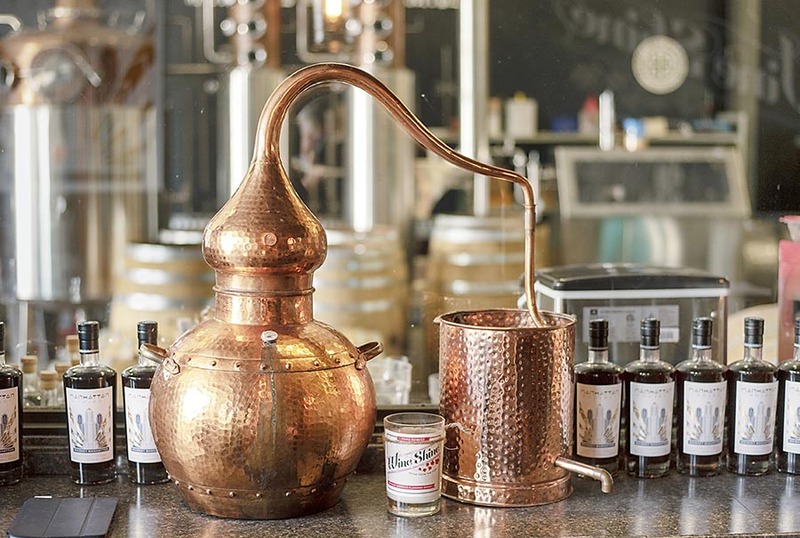 In the adjacent distillery, Manucci makes fortifying brandy for his port wines on something of a chimera, a still of Chinese steel and American copper. “I’m looking at slow, conservative growth,” Manucci said. 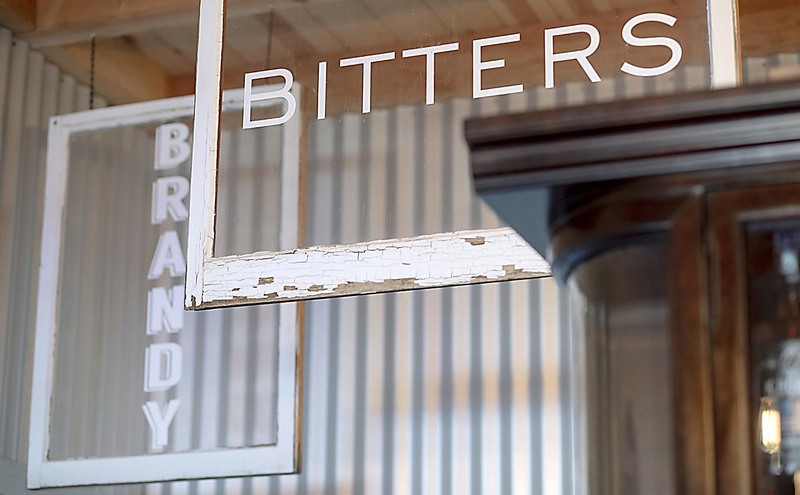 “This is affordable for what I wanted to do and it’s already paid for itself.” In the wine tasting room, visitors can take about ten steps to a separate spirits zone to sample grappas, wine barrel-aged brandy and Meyer lemon limoncello. Limited-release brandies include some infused with pomegranate, espresso bean, star anise or a double whammy of garlic and habañero for bracing twists on savory cocktails. Steve Glossner makes port. A winemaker for more than twenty years, he makes other table wines and runs another business as a winery consultant, but those tawny and ruby offerings in need of a fortifying brandy helped convince Steve and his wife Lola that they should produce their own brandy in-house. The couple heaped plaudits on distiller Dave Smith (from St. George Spirits in Alameda, CA) for unstinting help and hands-on education in how to use their 500-liter Holstein still. Like many area distillers, the Glossners only distill wine from grapes and fruit. They make Viognier brandy aged in white port barrels, Zinfandel grappa and fruit liqueurs. Bittersweet mandarin, luscious plum and nocino liqueurs are available at the distillery. The last, with deep notes of walnuts, coriander and cloves, takes about a year to produce. The classic amaro plays well in cocktails, but Lola suggests using it in brownies. It’s a good suggestion. Pendray’s has just bottled their first run of aged apple brandy. Plans are afoot for blackberry and chamomile liqueurs as well. 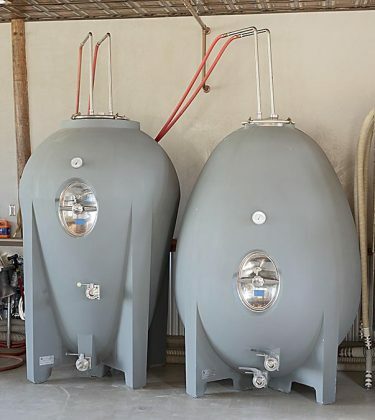 Opened wine from their tasting room is collected, gassed with argon to preserve it and distilled at the end of the month. After Meyer lemon pieces surrender all they will to the resulting high-proof spirit, it’s sweetened to make limoncello. The spent lemons get candied as drink garnishes. But you have to try them on-site when they’re available; despite my entreaties, they’re not available in jars to take home. Maybe, if enough people ask, that will change. 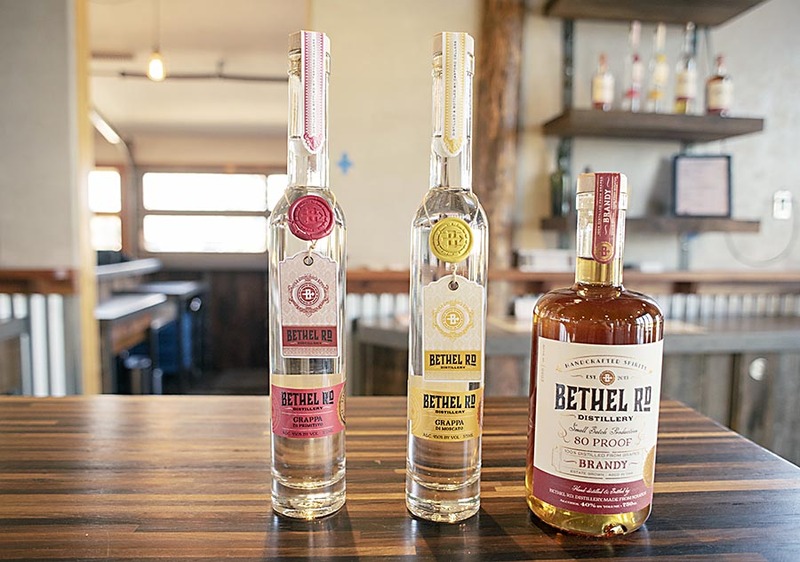 In 2011, husband and wife Alex and Monica Villicana launched RE:FIND Distillery as an outgrowth of their successful farm winery. 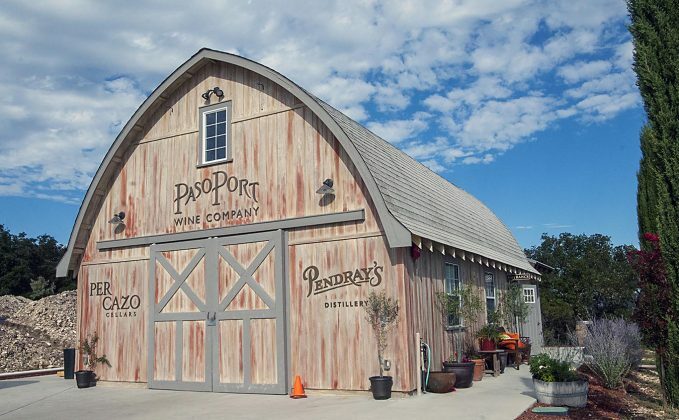 It was the first modern distillery to open in Paso Robles. For more than a decade, the duo had made estate wines from grapes they planted on their 13-acre vineyard. But the first-run juice they drew off and discarded to make exemplary red wines seemed unnecessarily wasteful. That portion, known in French as saignée (sohn-YAY) and sometimes in English as “the bleed,” can be turned into arrestingly good rosé in its own right. Alex and Monica understood they could distill it. 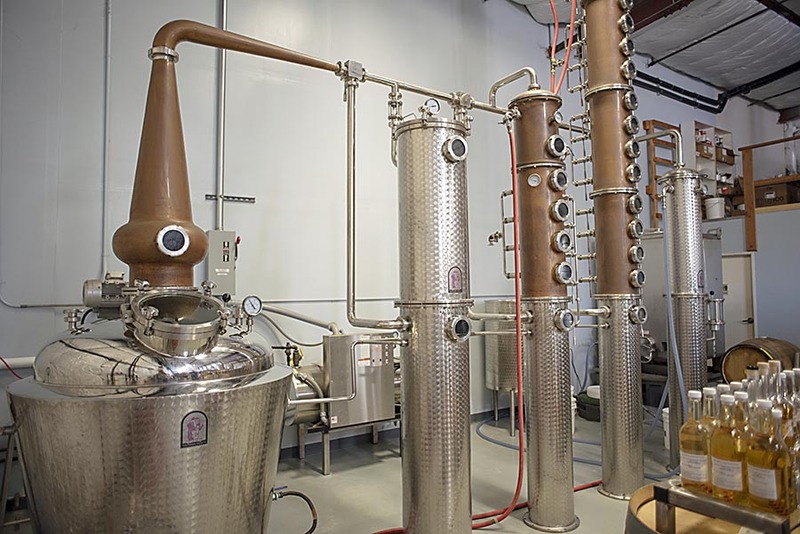 Along with saignée distilled for vodkas, gin and cordials, the Villicanas make bourbon and rye whiskeys from worts provided by local brewers. Everything is done well at RE:FIND, but of particular note is a vodka heady with the aroma and taste of fresh cucumber and limoncello. The fruits for this exemplary liqueur are oily, intensely fragrant Femminello St. Teresa lemons, an Italian variety that we planted in our own yard. Until it starts bearing fruit in quantity, I’ll have RE:FIND limoncello to tide us over. 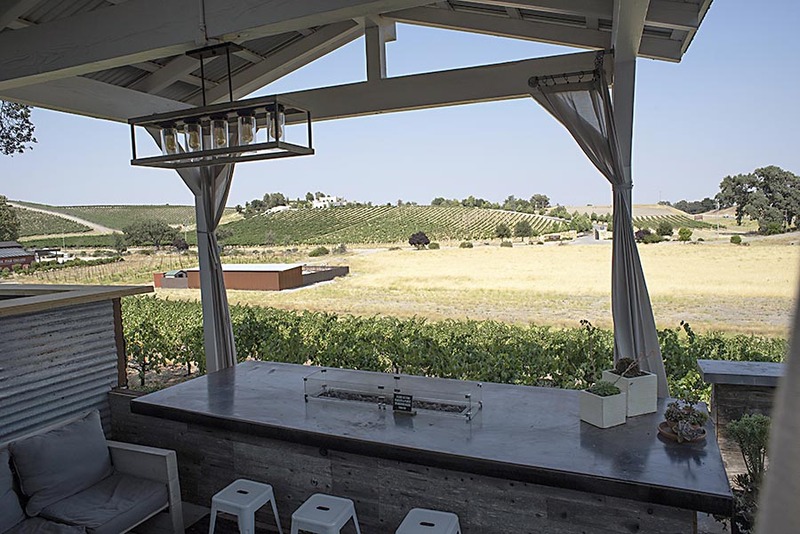 As we scurry around Opolo Vineyards in a workhorse of a golf cart, Paul Quinn points out smokehouses, the extensive gardens he planted to supply their commercial kitchen and a shipping container he has converted to a curing pod for pork loin, dry-cured hams and sausages. 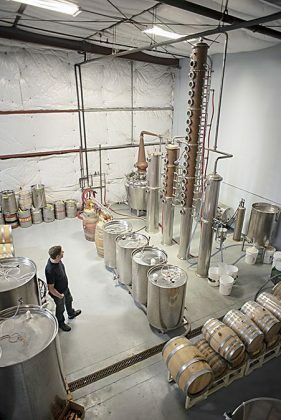 Quinn is a busy man; he’s also head distiller. 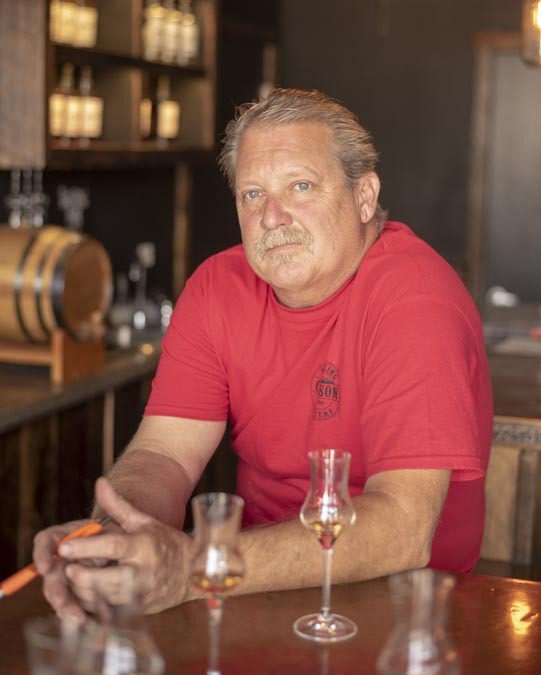 He studied with renowned distiller Hubert Germain-Robin and makes whiskeys and brandies from local fruit, including grape, pear, apricot, cherry and others. The base for their cordials is distilled from saignée, a common practice in the region (see RE:FIND, above). To one side of the enormous barrel room just off the winery’s covered patio, Quinn oversees towering fermentation tuns, a workspace redolent of cocoa (staff have just ground Ghana cocoa nibs for their luscious Thick Mint Chocolate Mint Liqueur) and two stills: a stainless steel stripping model and a gleaming copper Holstein. While we work through a board of cheeses and house-cured meats and sausages, Quinn discusses his family’s Balkan heritage and their commitment to sustainable farming, wine and spirits. Everything is good at Willow Creek but apricot eau de vie and a lightly sweetened liqueur the color of dandelion wine and heady with chamomile are standouts. Come hungry, get some food on the patio and dive into tastings of spirits and wine. Products: Grappa, aged brandies, liqueurs (coffee, chocolate mint and dry-farmed organic walnut), apricot eau de vie, oated whiskey (forthcoming). Others as available. Park the car, stretch your legs, and start ambling around Tin City. In this semi-industrial parcel of land in southern Paso Robles, a thriving community of brewers, winemakers and distillers has arisen to slake the thirsts of locals and visitors alike. 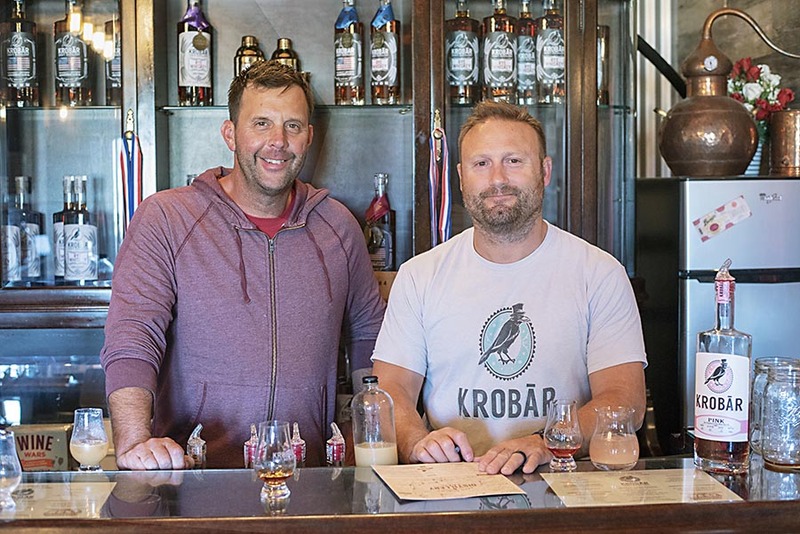 At Wine Shine, owners Mark Sahaydak, Patrick Brooks and Don Burns source juice from storied local wineries such as Saxum, Desparada and Clos Solène which they craft into a range of brandies. Brooks, a natural storyteller, fills the tasting room with his booming laugh. Sahaydak and Burns are quieter, but no less enthusiastic or knowledgeable. Burns, in fact, is the winemaker and owner of Turtle Rock Vineyards with its own tasting room about a four-minute walk away (pro tip: take that walk). 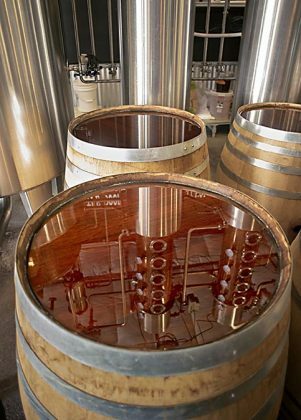 In the distillery, we tapped French and American oak barrels and opened steel tanks that held promising spirits: luscious brandies not quite ready for bottling as well as experimental batches (Ghost pepper brandy, anyone? Some chocolate love, perhaps?). A mango, ginger and black pepper-infused brandy is not just a riff on the 2007 Absolut New Orleans; its clean, strong, well-balanced flavor makes it one of those covers that surpasses the original. Wine Shine offers bottled Manhattan cocktails with house-made vermouth and bitters with brandy, bourbon and (forthcoming) rye iterations. An essential stop in Tin City. Wine Shine partners Mark Sahaydak, left, and Patrick Brooks share a laugh in the production area of their distillery in Paso Robles, CA. 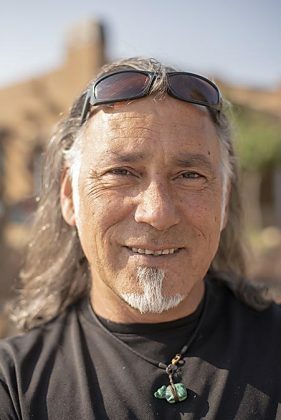 Mark Sahaydak looks past the bar and out the tasting room window at Wine Shine, Paso Robles, CA. Writer and historian Matthew Rowley is author of Moonshine! (2007) and the James Beard finalist for Lost Recipes of Prohibition (2015). 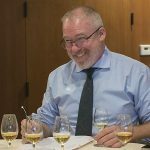 He is a contributor and editor of the forthcoming Oxford Companion to Spirits and Cocktails and contributes to other books and magazines. He lives in California.